AppsFlyer, a Facebook Marketing Partner and Twitter Official Partner, announced Thursday another major milestone: access to Instagram's ads application programming interface. AppsFlyer, a Facebook Marketing Partner and Twitter Official Partner, announced Thursday another major milestone: access to Instagram’s ads application programming interface. Last month, several companies announced they were launch partners of Instagram’s ads API platform, and many more have reached agreements since then. 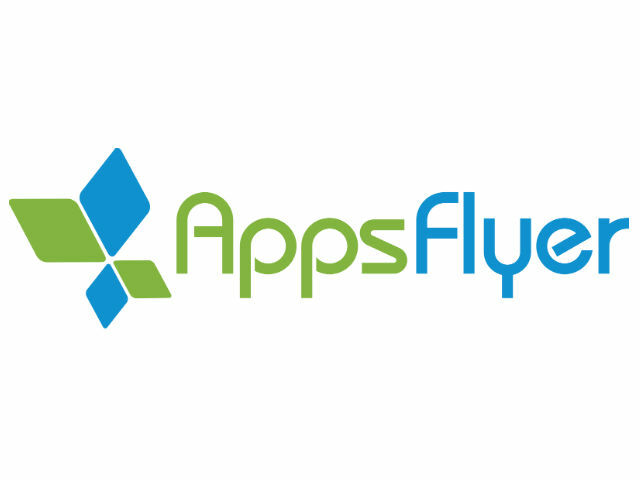 This allows AppsFlyer clients to schedule, manage and track the effectiveness of ads on Facebook’s photo-sharing site. I’m extremely excited about this integration, as it reminds me of 2012 when we started working with Facebook to release the Facebook Mobile App Install Ads. We’ve seen over 1,000 percent growth every year since then, and I’m confident that with Instragram that growth will accelerate. We are committed to making sure we stay on the cutting edge of the app marketing industry, and we are very pleased to integrate with the Instagram Ads API to make our attribution analytics available at the early stages of this important program in order to help marketers generate the best results possible. As a leading, mobile-first social platform, Instagram focused our social interactions on visually-rich communications rather than text-centric conversations, changing the way we communicate as a community and as marketers. The new AppsFlyer-Instagram integration allows us to measure the impact of these rich interactions, optimizing our Instagram advertising and community engagement in real-time for optimal impact. This is a game changer for mobile app marketers, and Instagram advertisers.